In this issue of Photo Album we’d like to feature some of Phuket’s well-known viewpoints – all reachable in a one-day trip around Phuket. These viewpoints are extremely photogenic so don’t forget to take your camera and/or Smartphone! 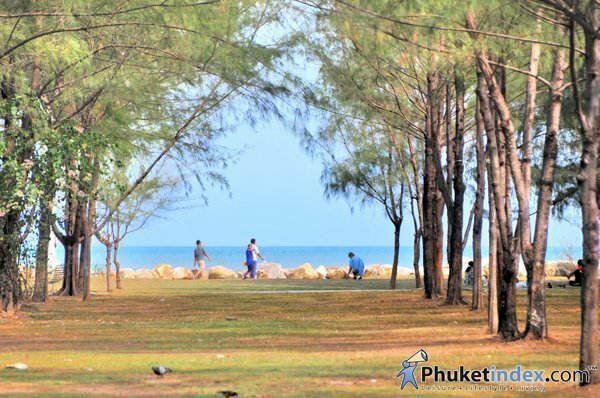 Start with Sapan Hin the classic leafy park just to the east of Phuket Town. 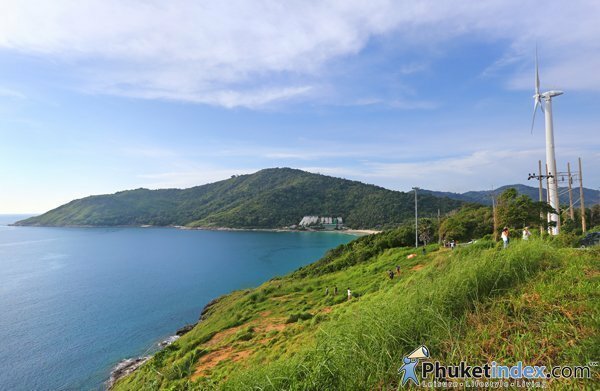 Many of Phuket’s residents spend their leisure time here with their family because of its shade and constant cool sea breezes. If you come here early in the morning you’ll catch a beautiful sunrise. Perhaps the best time to arrive here is around 10am as the light then is near perfect for spectacular photos. 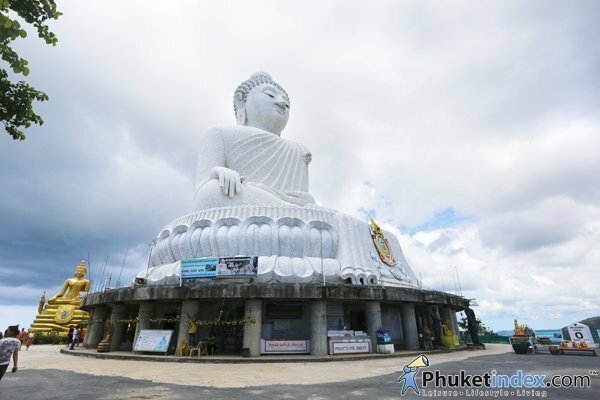 The Big Buddha or Prahputtamingmongkol Eaknakakeeree, is coated with white marble, stands 45 metres tall and is about 25 metres broad across the lap. The project was conceived in 2002 by a group of local Buddhists called the Prahputtamingmongkol Sadtah 45 Foundation. From the hilltop, you can take in stunning 360-degree views of Phuket. The perfect place to see beautiful Yanui and Naiharn beaches and the Andaman Sea. 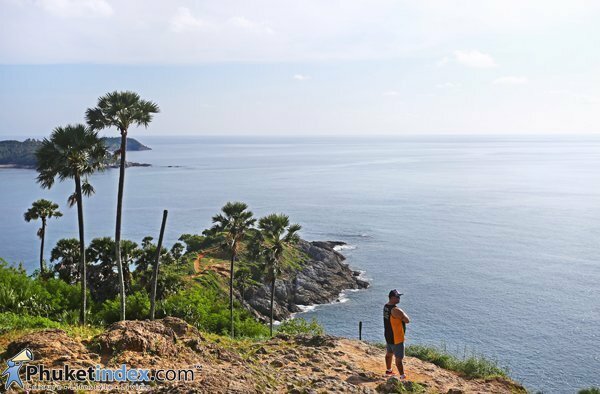 The views here are similar to more famous Phromthep Cape, but with fewer people. You should go there at 3pm. when people paraglide and fl y model airplanes. At the top of the viewpoint is an open-air Sala through which cooling breezes flow. Be careful parking here if you come with a large vehicle as the road leading up is quite narrow. A crowded spot daily simply because the views out to sea and of other islands are impressive, you should go fairly early to the cape, at least one hour before the sun sets to grab a spot. This is the viewpoint that most magazines feature when they talk about the island. This Phuket Town location is very popular. Here, surrounded by natural beauty, you will find a statue of Kosimbee na Ranong, Phuket’s charismatic governor of 100 years ago. 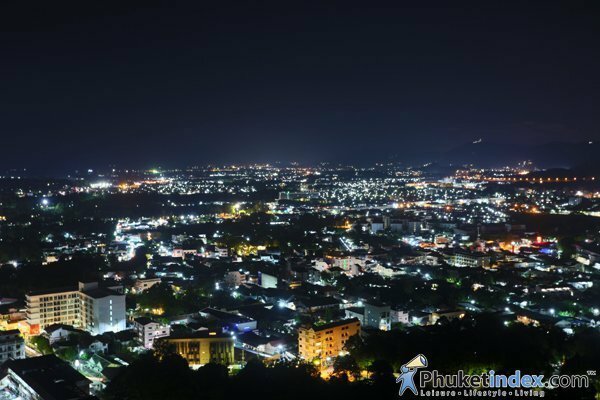 Daytime views here are very beautiful as you can take in a bird’s-eye view of Phuket Town, but at night it’s lovely and cool and you’ll feel as though you’re in a huge bowl of stars.